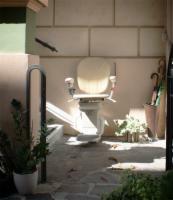 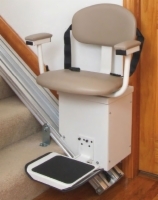 Battery-powered stair lifts are a smart choice if you live in an area where power outages occur frequently. 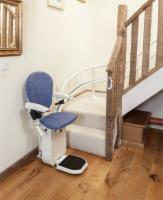 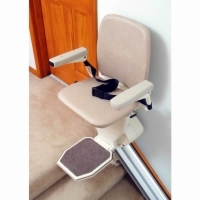 With a battery-operated stairlift, you'll still be able to ascend and descend your stairs safely when the electricity goes out. 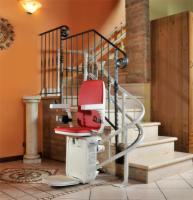 For more information on any stairlift you see here, call our customer service professionals at 1 (866) 488-9802 and we'll be glad to answer any questions you may have. 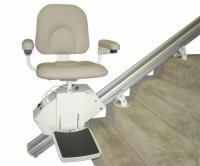 You can also contact us via email, and we'll respond to your query as soon as possible. 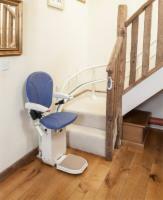 Check the Compare check boxes next to the Battery Stair Lifts you wish to compare.